To save children from the devastating effects of trauma, conflict and crisis through ground-breaking arts-based psychological aid delivered immediately as needed. Emergency, psychological first aid kit and a groundbreaking therapeutic system that is the only chance to slow or stop the onset of new cases of post-traumatic stress disorder in children living through rocket fire, terrorist attack or other forms of crises. Also, a series of activities that can soothe and help heal the unseen scars of trauma. The Healing Arts Kits are designed by psychiatrists, emergency first responders, art therapists, artists, teachers and parents combining the most recent research and best practices in dance, drama, play and art therapy combined with the input of care-givers and on the ground medical personnel. Each Kit is intuitive to use either by the child alone or is heightened by specific, simple instruction for the adult. The items inside are deceptively simple, while seemingly just play, are specially created by this team to serve all parties affected by the trauma. Please find more information below in our Research & Methodology section. 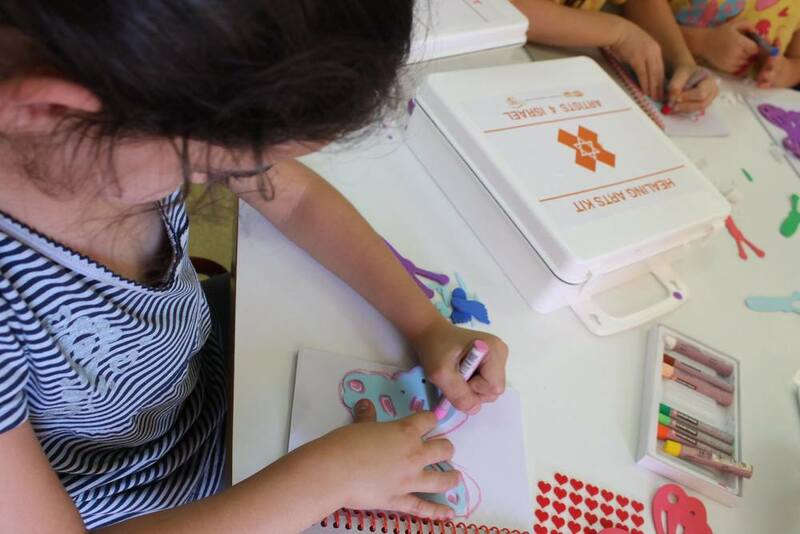 During Operation Protective Edge, Artists 4 Israel and WIZO NY partnered to bring an Emergency, War Time Version of the Healing Arts Kits to the Israeli communities on the border of Gaza. In Kibbutz Alumim and Sa'ad, the children were suffering from hundreds of rocket attacks each day and terror tunnels which made the idea of a "monster under the bed" all too real. Without fear, our Art Therapists visited these neighborhoods, led training workshops with parents and teachers, and distributed over 300 Kits into the schools, homes and bomb shelters. After seeing the positive results of the Kits in such a difficult time, the decision was made to apply it to other circumstances. The Kits have since been used in high-crime areas of Brooklyn and Chicago as well as at schools and community centers for children escaping abusive homes. It has been used after fires, car accidents and in all cases where children need protection and healing from trauma. After the War: When the war ended, the Kits continued to be effective in healing children who still suffered from the conflict. 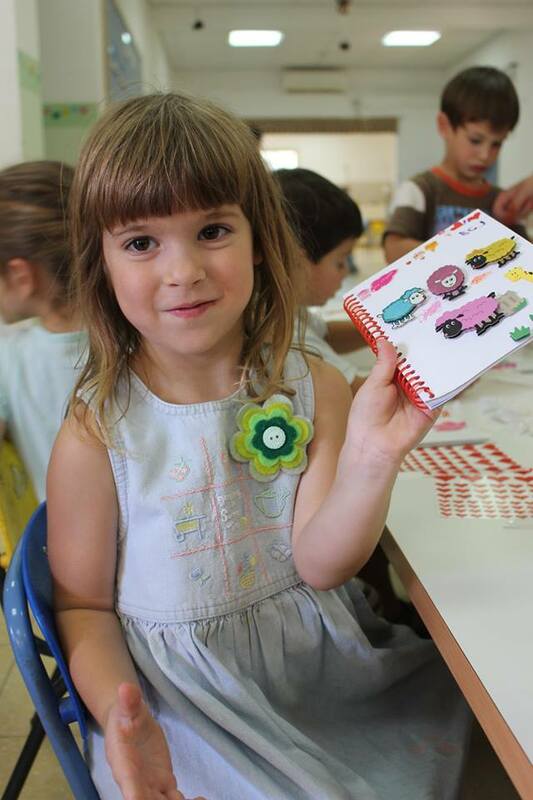 In total, we supplied over 600 Healing Arts Kits to schools, youth villages, day care centers and homes for children in need.